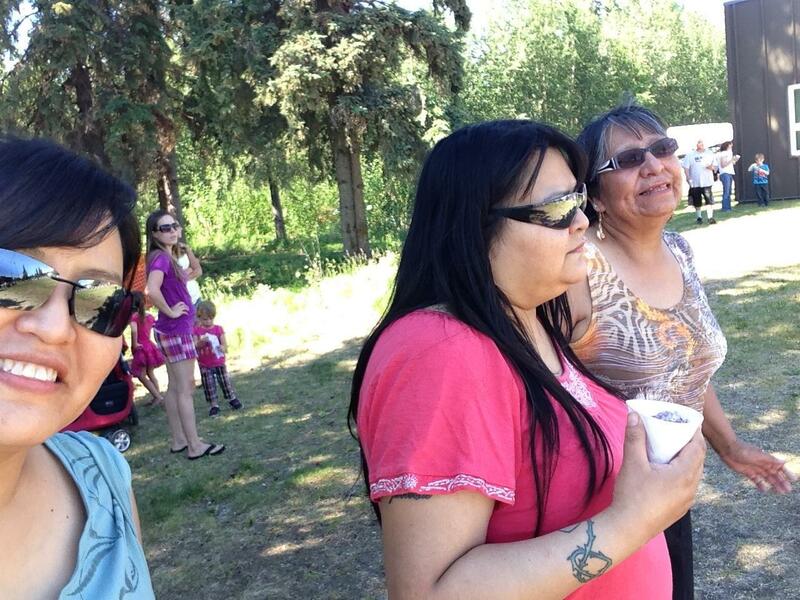 Samuel Johns is Ahtna and Gwich’in Athabascan with family from Copper Center and Arctic Village. Sam has lived in Anchorage with his family since 2005. 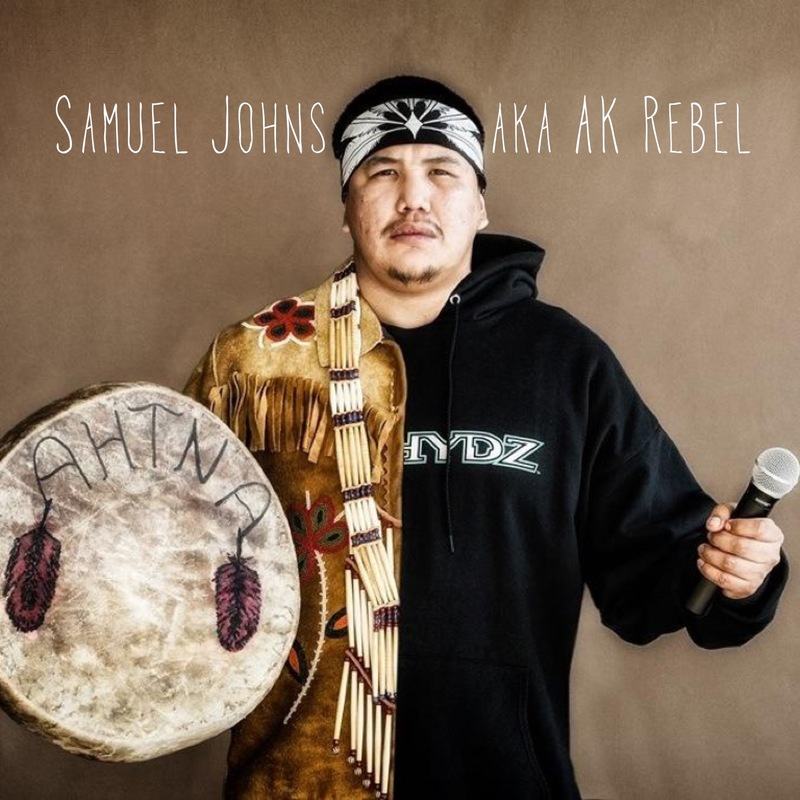 Sam, also known as AK Rebel, is a rapper, father, motivational speaker and performer. 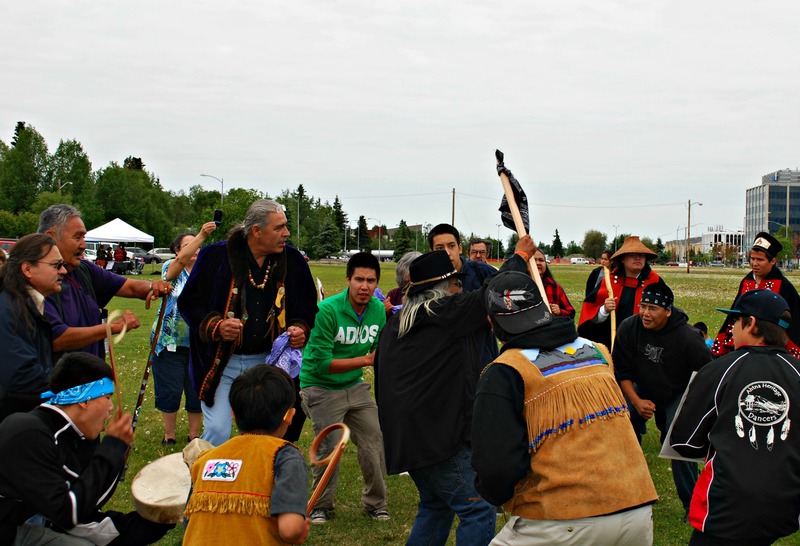 He is a member of the Ahtna Heritage Dancers. A few of Sam’s role models include his uncle, Kenny Johns, Mao Tosi, and Evon Peter. When asked what inspired him to get into music, Sam said, “I always felt like I had a view.” He wasn’t sure how to get it across. When he was 15 years old, he read a book by Malcom X. That book inspired him to stand up for his people. Sam started out doing poetry, then it transformed in to rap music. He felt he needed to make a bold statement, but something that people could understand. Sam used his voice to spread awareness on various topics. Sam’s message to youth is let them know they will always be tested with life’s challenges. When people face trials and tribulations, they numb their pain with substance abuse – alcohol and drugs. Sam lived like that at one point and says he is not going back to that life. He says people have two choices when they have trials and tribulations. One choice is to numb the pain and not face the problems, or to feel the pain and face the issues head on. Sam has definitely had his fair share of problems over the years, including being evicted, having his car break down, and other personal losses. 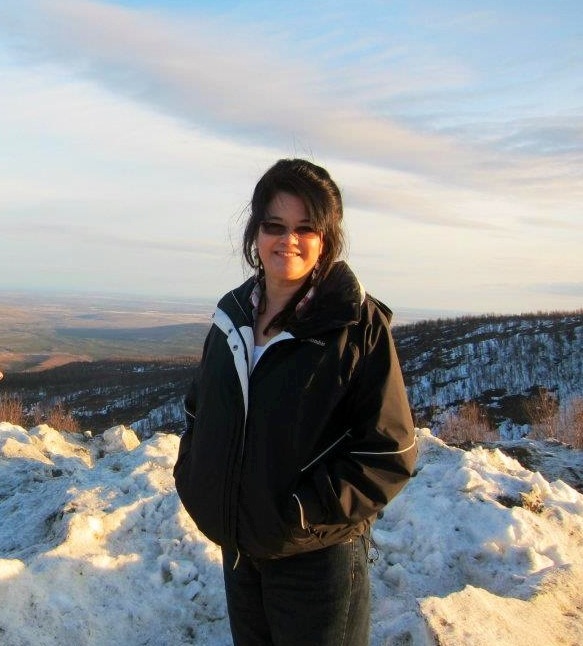 At a point between jobs, Sam watched a documentary on the Fairbanks Four and felt compelled to do something to help. 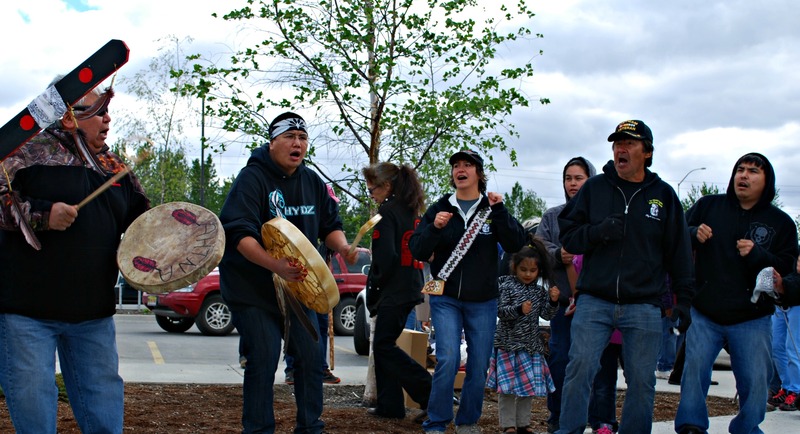 In 2013, Sam organized the March for Justice in Anchorage in honor of the Fairbanks Four. He wasn’t sure if it was going to happen, but things kept falling into place. Sam received encouragement from people around the state and people came forward to help and to go on the walk. 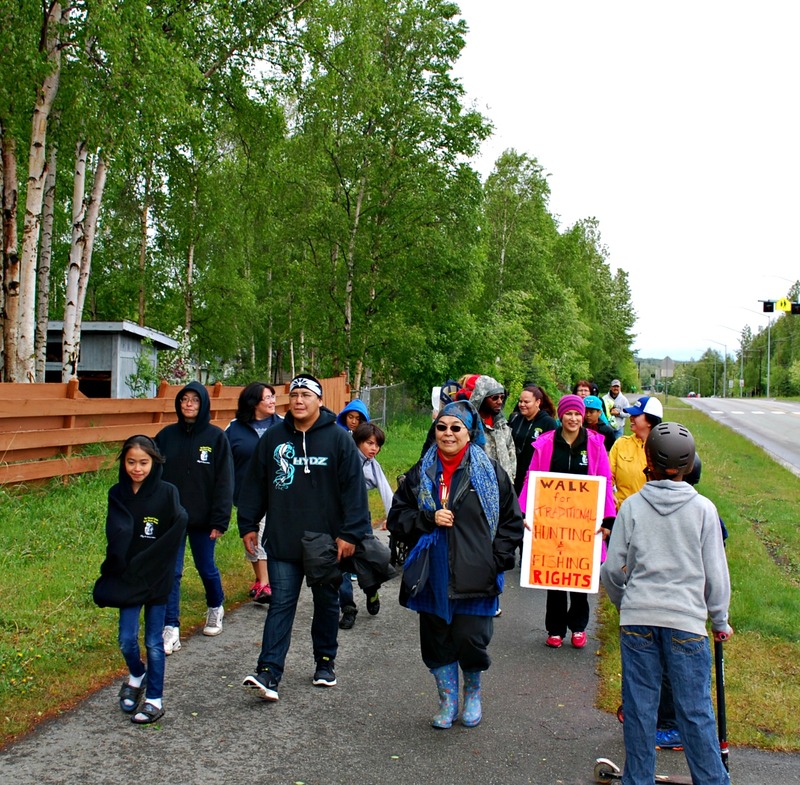 According to Sam, there were marchers from Huslia, Galena, Fairbanks, Copper Center, Mentasta, Tanacross, and more. Sam’s biggest challenge right now is to remember humbleness and humility and to not let ego get in the way. He has received a lot of media attention for the past year and has been praised by many. More and more people are looking at him. Sam doesn’t want to forget his purpose and to get caught up in all of the attention. One of the first media stories on Sam was when he visited homeless people at Bean’s Café, and practiced his Ahtna songs. At the time, he was between jobs and wanted to do something to help the homeless. He started out by making sandwiches and ended up going their once a week to practice. 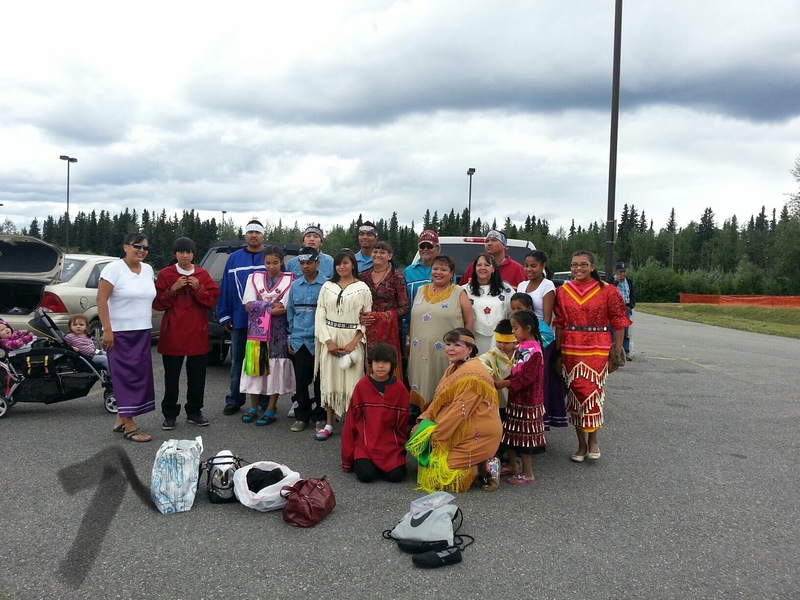 For about 11 weeks, Sam went there every week with a few other dance group members from the Ahtna Heritage Dancers. The beat of Sam’s drum and songs created a spiritual energy and he connected with the homeless. Sam says, “I’m giving their identity and culture back…reconnecting.” The homeless people didn’t ask him for money, but just asked him to come back each week. Sam felt like he was giving the spiritual healing. He also felt like he gave them hope by giving them his time and showing them they worth something. Even though, Sam and the dance group performed the same songs each week, they were still appreciated. Sam is currently working on his first album. He released a couple songs through SoundCloud, Facebook and YouTube. Those songs are about his struggles with identity. 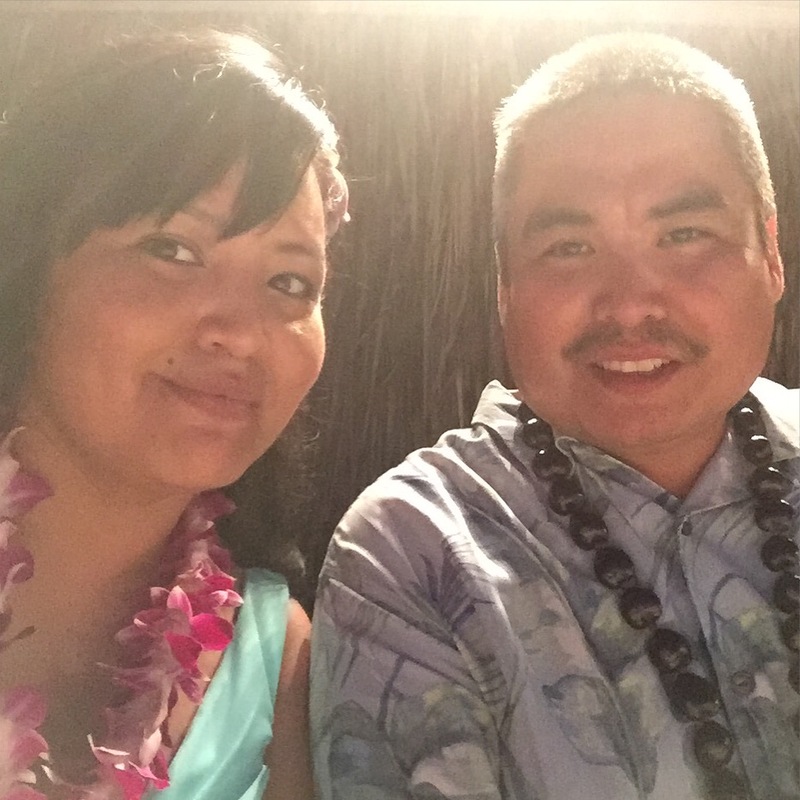 Sam is working on songs about domestic violence, subsistence rights and reconciliation. He wants his songs to have a purpose and to be positive. 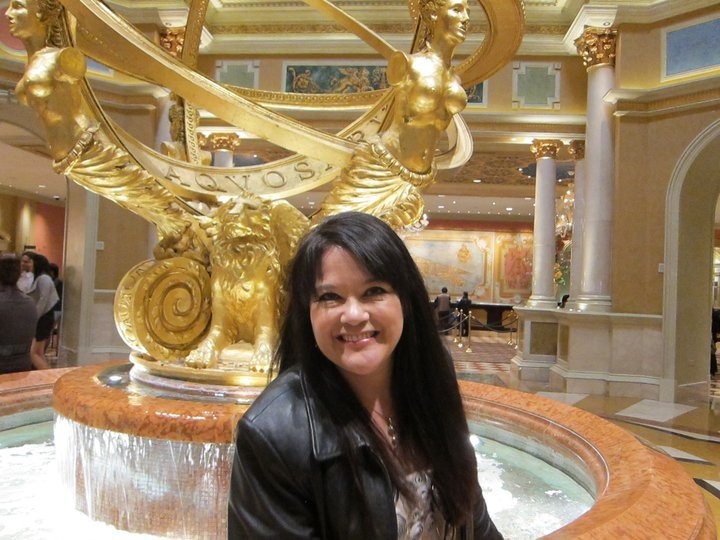 Sam will continue performing for events and to do motivational speaking. I watched Sam perform his song, “We Are One Tribe”, at the Anchorage TedX event in April. Listen to that song below. His songs and speeches are inspirational and real. Sam is a person who speaks the truth even though it may not be pretty. He reminds us to look at our problems and deal with them. He also reminds us of the importance of reconnecting with our traditions and culture. Ana basee’ Sam for sharing your story and for motivating people!